Hearts to the Rescue: Long Island, NY* 16 Beautiful Cats living in Squalor...Desperately Seeking Help for them! 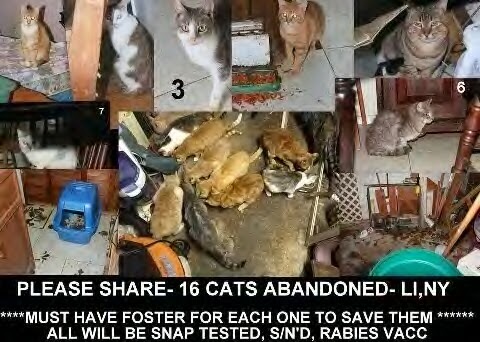 Long Island, NY* 16 Beautiful Cats living in Squalor...Desperately Seeking Help for them! A VERY Urgent, Desperate Plea for 16 innocent cats left in squalor in Long Island Home. 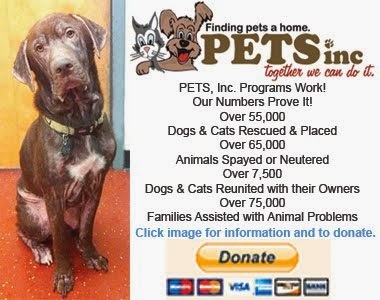 Funds, Supplies and Homes or rescue Groups...Please Help!!! Please. These cats need US...NOW!! Two women, Patty and Roseann are Trying to do all they can. 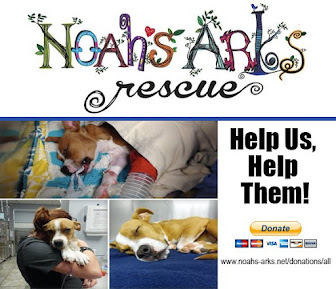 Funds, Supplies and Homes or rescue Groups...Please Help!!! Please. These cats need US...NOW!! UPDATE- To be clear-so far 2 people who do some rescue work are trying to manage this. The smell of the house is overpowering, the cats are all frightened and confused, we (patty burkhart and rosanne malusa) have no funding for supplies/medical/boarding. We will trap,s/n, snap test all cats for any approved foster or rescue. ***we are pleading for help for them****** we need to get them out before the family pulls the plug. We are taking turns going to the house to scoop/replenish litter. Neighbor is feeding. 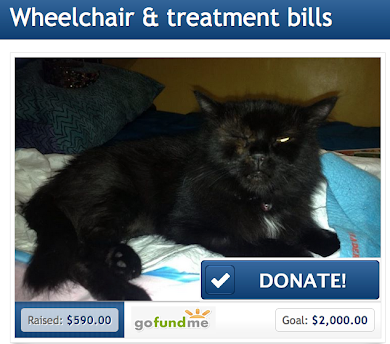 We will be posting a fundraiser as already the costs are mounting. Update day 3- 3 out (2 adopted, 1 in boarding) ***one li rescue*** offered to take 1 or 2. Please, we need more fosters. We cannot pay for very much boarding. Update- day 2- no offers of rescue. No local foster offers. 2 cats pulled out for medical reasons. We cannot help them without assistance. Please continue sharing. Thank you for the much needed donations of food and litter. Patty Burkhart and I do not have a rescue. We do not have a shelter. We're doing what we can manage, but at some points we will not be able to do any more. If a rescue could just take on 1 each, it might save their lives!!! 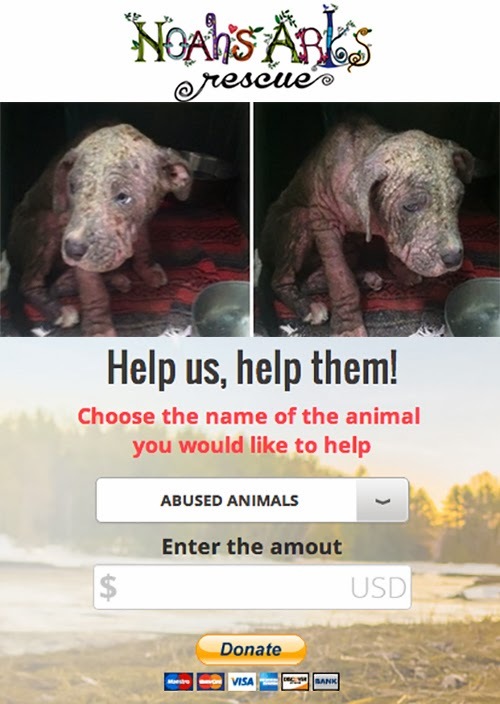 PLEASE HELP US HELP THEM!!!!!! !